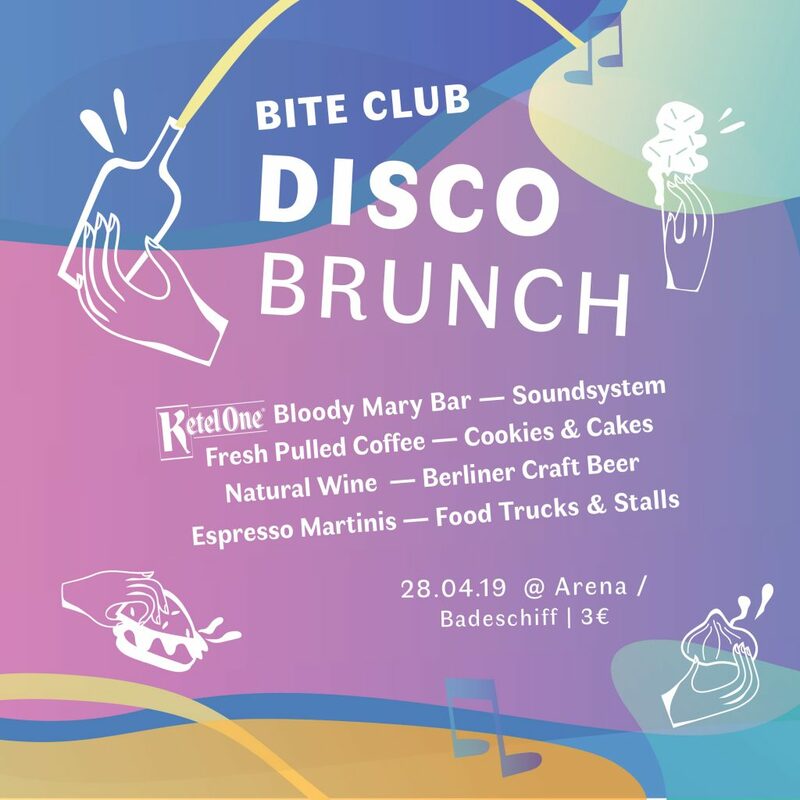 Torstraßen Festival just got bigger – with Bite Club at the centre of the revelry! 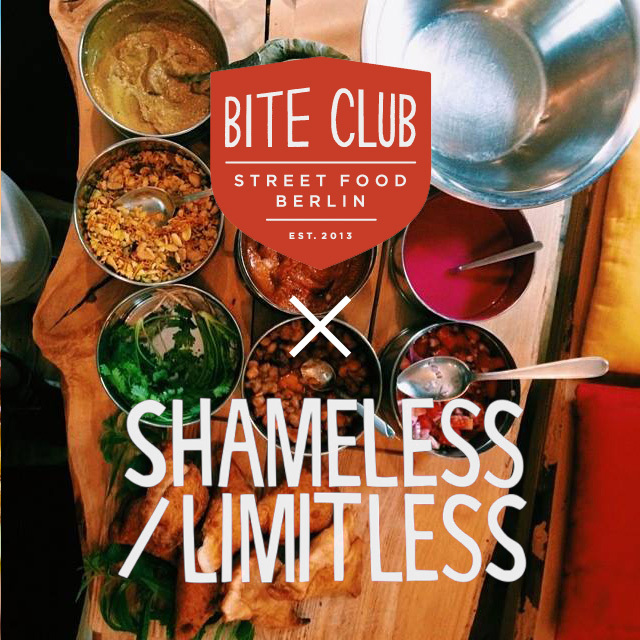 As part of the annual live act takeover of Mitte, we’ve teamed up with Canadian concert promoter Shameless Limitless for something very special. Our Saturday home at Platoon Kunsthalle is gonna have DJs all afternoon, alongside our favourite trucks and stands, while on the main stage inside we have the first Berlin concert of Vancouver-based future-R&B act Evy Jane. Listen to Evy Jane – Sayso … and find out more about her on the TSF’14 website. 30th August, 2-10pm, Platoon Kunsthalle (here’s the Facebook event). LET’S TALK FOOD, DRINKS AND PARTIES!